Mediocre is the word to describe Bollywood in 2016. While I was reviewing the noteworthy movies of 2016, I could only count a handful of great movies. In the past few years, there was an abundance of good movies and we were spoilt for choice. I did not experience the same luxury this year. Bollywood saw shutting down of a few corporate studios as the ignorance of golden fundamentals and reckless decision-making proved costly. Karan Johar’s Ae Dil Hai Mushkil brought politics back into Bollywood stream. Aditya Chopra’s directorial venture did not burn the cash registers. 1. 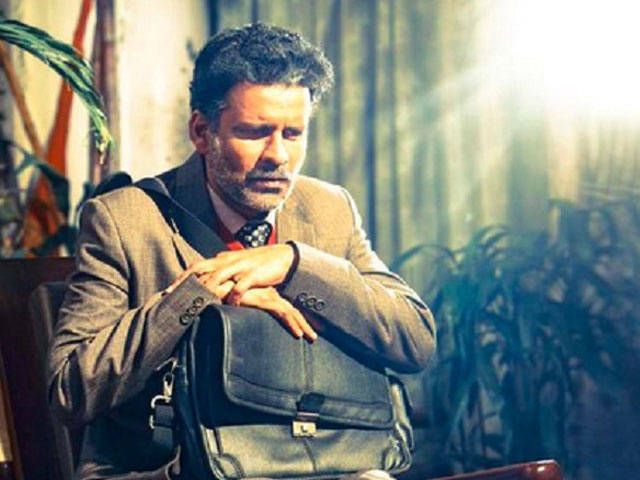 Aligarh: An empathetic portrayal of a retiring academic who gets involved in a controversy. The restrained and internalized suffering of the humiliation and contempt is presented in a very sensitive manner by Hansal Mehta. The movie has several layers – Homosexuality, A Maharashtrian professor in Aligarh Muslim University, Professor befriending Rickshaw Puller, University Politics etc. Rajkumar Rao played a pivotal role and continues to rise. Ultimately, it was the best ever performance of Manoj Bajpayee as Professor S. R. Siras that gave Aligarh its strength and power. Movie of the year! 3. Udta Punjab: One of the most controversial movies of the year, Udta Punjab was a gutsy movie. Abhishek Chaubey’s drama brought out the depth, indifference, helplessness and industrialization of drugs menace. An honest mirror on the ground situation, it was strengthened by sleek film-making style and strong performances of its actors. 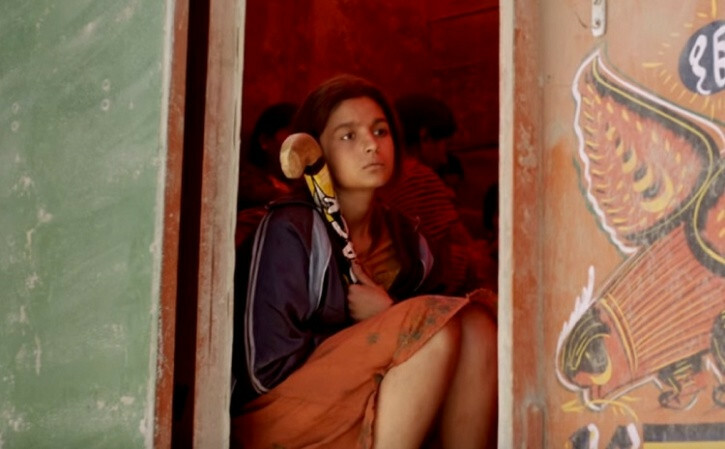 Alia Bhatt once again stole the show with her heart-rendering performance. 4. Dear Zindagi: Gauri Shinde’s Dear Zindagi is fast food wisdom and philosophy on the tap. Alia shines and SRK does a great support act – a welcome move. The movie has a feel good effect and it is an easy watch. The movie has its moments of confusion as it cannot decide about its portrayal of Alia. 5. Neerja: An impressive biopic that built a slow and steady tension in the hijack drama of the year. Sonam gave us an inspiring and authentic performance in a complete de-glam fashion.